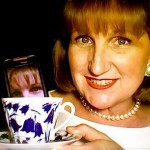 Office Mix Global Award for Dunbar | Teacher Geek is Chic! Tammy Brecht Dunbar was one of ten winner’s in the Microsoft Mix Global Challenge at the E2 Global Educator Exchange in Redmond, WA, this past April. 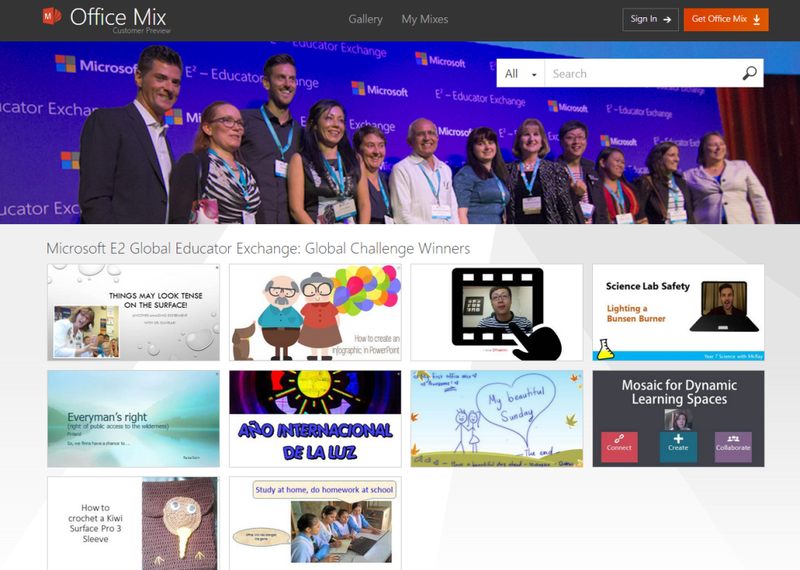 Take a look at the featured mixes in the Global Challenge Winners gallery at https:// mix.office.com/gallery/category/2015e2.